It is no accident that there are more Leupold long range tactical optics in service with the US military today than any other brand. At Leupold & Stevens, we take the responsibility of arming America’s warfighters very seriously. We carefully consider input from the field and then engineer, build, and test these mission-critical optics to the most rigorous standards in the industry. Why? 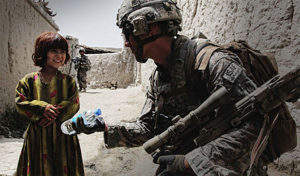 To ensure that our warfighters have the best optics available for the unique and demanding situations they face under combat conditions. 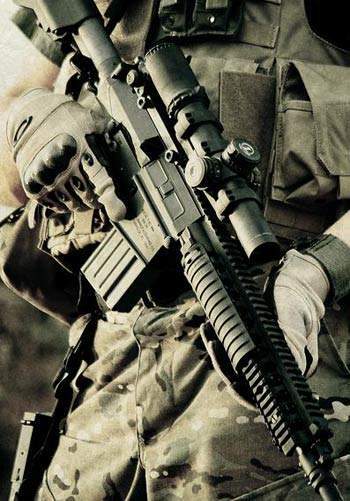 With a 1.1-8x magnification range, sacrificing mid-range magnification for a wide field of view is no longer necessary. The front focal plane reticle is accurate at all magnification settings and is combined with a five MOA holographic dot for the ultimate blend of precise shot placement and rapid target acquisition. Auto locking pinch and turn adjustments with 0.10 mil clicks are extremely easy to adjust, yet eliminate accidental adjustment in the field. The 34mm maintube produces unparalleled windage and elevation adjustment travel, and the ability to bypass the zero-stop in the BDC dial makes zeroing a breeze. The quick-change BDC ring effortlessly adapts to alternate loads and the reticle’s eight illumination settings provide optimal reticle contrast in any lighting conditions, with or without night vision devices. ‘Off’ settings between each intensity setting allow nearly immediate access to preferred illumination levels. This new generation of ER/T was designed with the military sniper in mind; this scope was recently chosen as the scope to accompany the Remington XM2010. This Leupold ER/T has all the highlights of the legacy ER/T line, with the additions of an auto-locking, .10 mil elevation adjustment for and a front focal plane reticle, housed within a durable34mm maintube. The elevation zero-stop prevents under-rotation in stressful situations, whilea tactile revolution indicator eliminates any guesswork. Each revolution of the elevation dial produces 10 mils of travel, allowing a full 20 mils of total internal adjustment in just two rotations. As part of the historic M24 Rifle kit, this fixed power LR/T replaced the Leupold Ultra® M3 in the rifle kit in 1998 and has been in service with original M24 system ever since. The fixed power objective and robust main tube keep everything simple, stable and repeatable. The tracking on the LR/T provides an accurate return to zero regardless of the number of clicks you need to engage for correction. 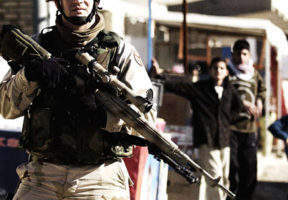 Used on the US army’s M110 semi-automatic sniper system, this variable power LR/T has been a stalwart of the US army for years. Featuring Xtended Twilight Lens System™, this scope comes in 0.10 mil dial adjustments, third-generation illumination and front focal plane reticles, including Horus options. Waterproof and fog-proof, this product carries the Leupold standard of superior quality. About Leupold & Stevens, Inc.
Leupold & Stevens was founded in 1907 in Oregon, US and to this day it remains family-owned, with over 750 Oregon-based employees. Utilizing over 100 years of experience in designing optics, Leupold has offered precision optics for tactical applications since the 1985 introduction of Ultra riflescopes. Committed to supporting the troops, the Leupold tactical division specifically focuses on the needs of the military. Leuplold Tactical Optics has introduces its new range of 'Wave 2' tactical scopes. 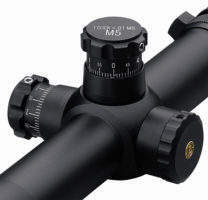 The range is derived from the engineering success of the 'Wave 1' scopes. 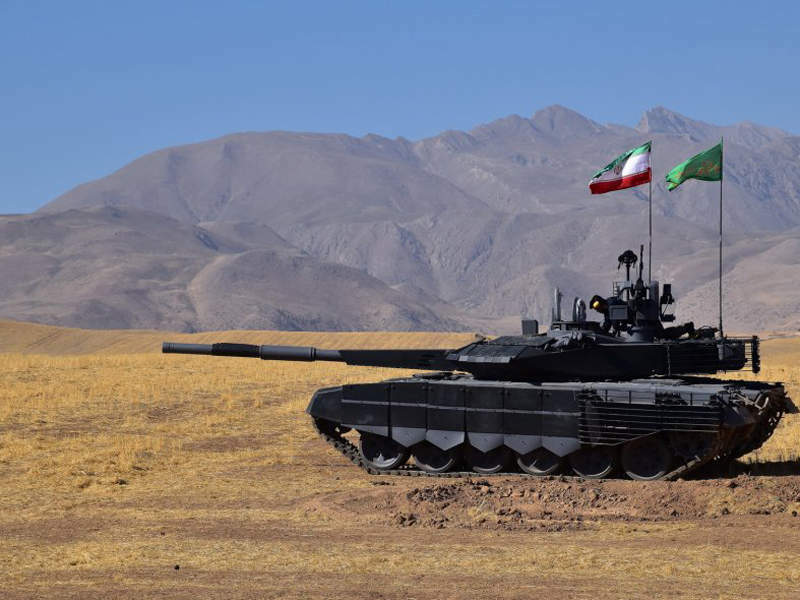 The Karrar (Striker in English) main battle tank (MBT) is an indigenous combat vehicle developed in-house by Iran's Defense Industries Organisation (DIO). 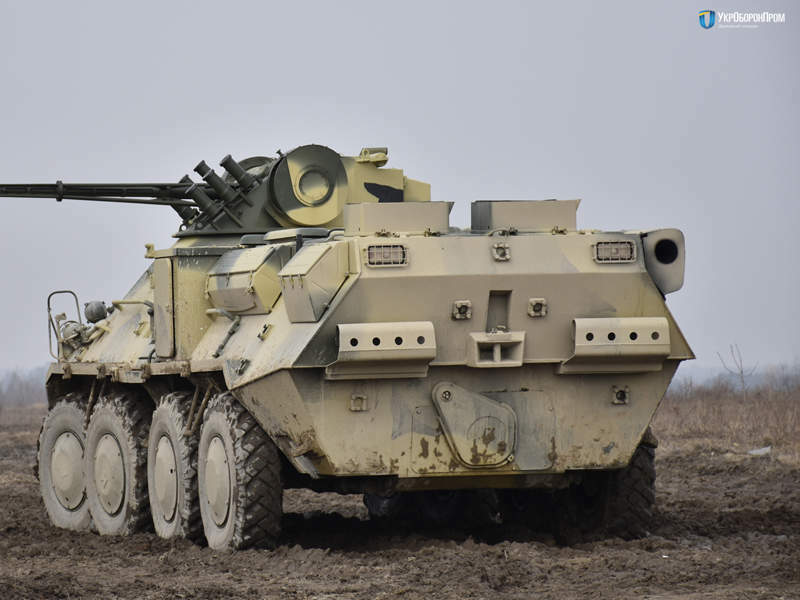 BTR-3DA is an 8x8 armoured personnel carrier (APC) developed by Kharkiv Morozov Machine Building Design Bureau, a subsidiary of UkrOboronProm.